The 85 year-old has run in every London Marathon and is set to make his 39th appearance this month. 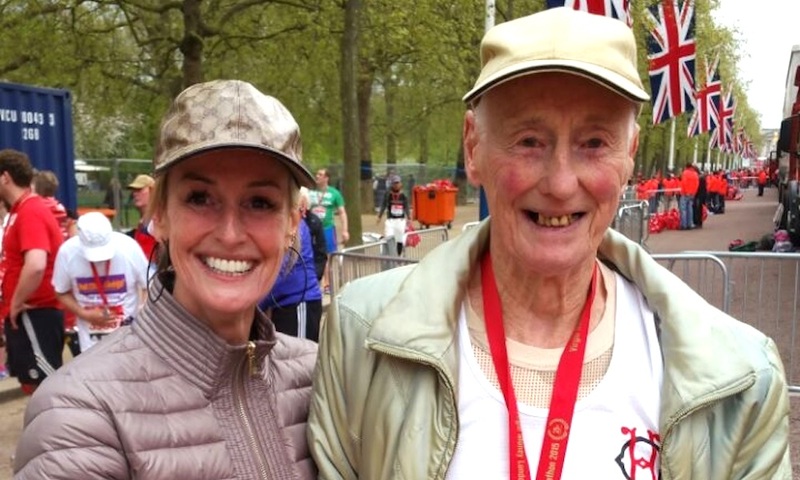 Ken Jones is not only the oldest runner set for the 2019 Virgin Money London Marathon on Sunday April 28, he is also one of just 11 remaining runners who has run every edition of the race since the first one in 1981. 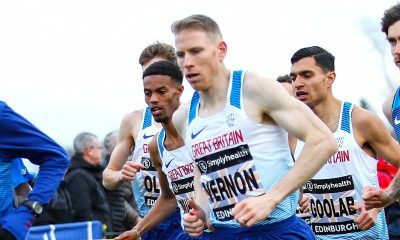 That means the 85 year-old, from Strabane in Northern Ireland, is now gearing up for his 39th consecutive London Marathon and though last year’s race was his toughest yet, there was never any doubt in his mind he would be back on the start line for the 2019 edition of the UK capital marathon. “Nope, never any doubt,” said Jones. “I’m in much better shape than last year. I’ve been swimming three times a week instead of doing as much running and that has helped. Jones was living in Chingford, in Greater London, for the first 22 of his 38 marathons. He was a lot swifter around the 26.2 miles back then, too. “My best time in London was 2 hours 55 minutes which was in 1985,” he said. “Last year I finished in 7:50 so there is a bit of a difference. “In the old days my training was about an hour a day, most days, now I have to do a lot more because it takes me longer to cover the distances. I’m doing two hours of walking and jogging a day when I can. 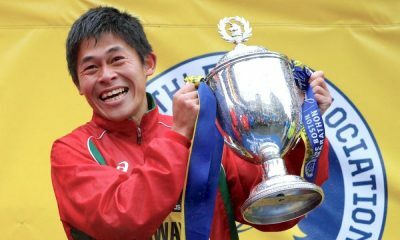 Jones moved to Northern Ireland with his wife Nora, who he describes as a ‘running widow’, in 2003 and since then he has become the go-to man for the community’s runners. “The local runners are always coming up to me and asking for advice and tips,” he said. “A lot of runners from Northern Ireland come over each year to run the London Marathon. “We all come over on the same plane from Belfast each year and I always get asked for tips and advice on the flight. So what are the tips? The oldest female runner in this year’s race is Eileen Noble, from Bexleyheath, who will be 84 on Race Day. Noble was also the oldest female runner last year and finished what was the hottest London Marathon in record in 6:47. She is hoping she will be a bit faster this time round. “Last year was very hard going,” she said. “It got to the point where I just wanted to make sure I got to the finish. 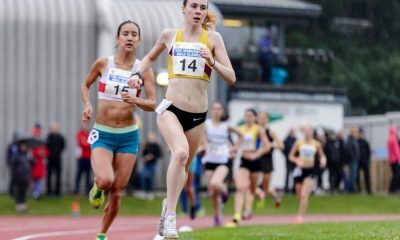 Elsewhere in this year’s London Marathon field, the youngest runner is Joshua Hill, from Chatham, Kent, who will celebrate his 18th birthday just four days before race day, while the youngest female runner is Katie Ridley, from Harrogate, North Yorkshire, who will be 18 and 34 days on April 28. 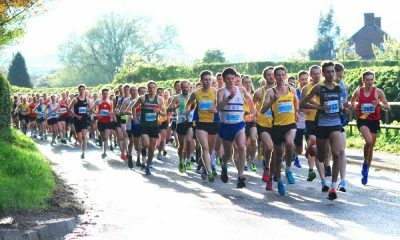 The latest news on the London Marathon can be found here.